Do You Want to Limit Your Legal Risk? Companies are paying large sums of money in legal fees, penalties, fines and settlements as a result of bad ethical, or even illegal, behavior by their officers and employees. Isn’t time to limit your legal risk? If you want every member of your organization to take full responsibility for their ethical decisions, then they will need awareness of the warning signs when they are about to lapse into unethical, or illegal behavior. Most ethics and compliance training programs overly stress the legal aspects of ethics and compliance. Given almost daily reports of unethical behavior at all levels, These programs aren’t nearly as effective as company executives would hope. Kevin believes that ethics’ discussions should begin at the personal level. People have a tendency to rely on their personal value system before they start looking at the law, codes, policies, etc. Doesn’t it make sense to give your employees awareness of signs that they may be straying into the dark side of unethical behavior? Kevin is a speaker with a passion for spreading the word about business ethics. Kevin was forced to confront his ethical mistakes when he went from a highly-paid real estate executive to a convicted white-collar felon. His mistakes led to 37 months in a federal prison and the loss of nearly everything Kevin built his life and career around. Furthermore, his mistakes were preventable if Kevin only knew the slippery slope he was traveling on. Kevin believes he has an obligation to tell his story so others do not make the same mistakes. He believes that his time in prison provided ample exposure to why people lapse into unethical or illegal behavior. It certainly allowed Kevin time for self-examination. 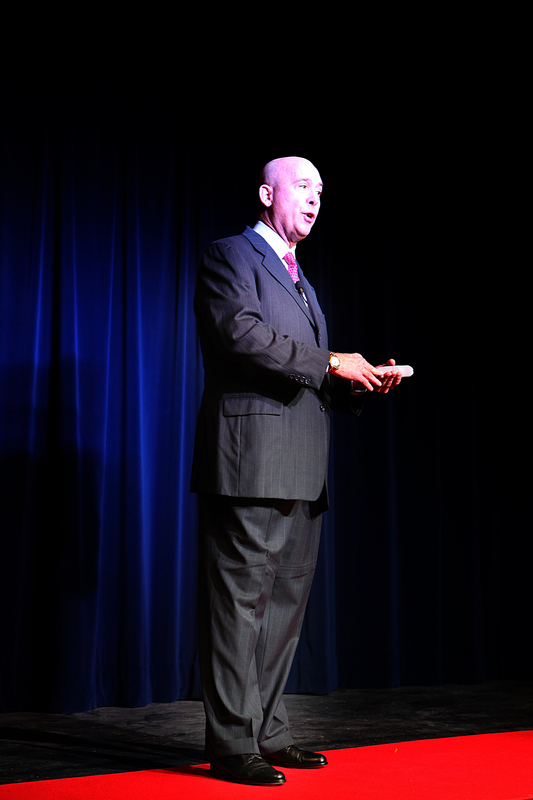 Kevin’s speeches and programs draw on real-life examples and stories in the corporate world and on his own experience. Audiences are intrigued by his honest storytelling and how easy it is to fall into ethical traps. This program may save your company a lot of grief. 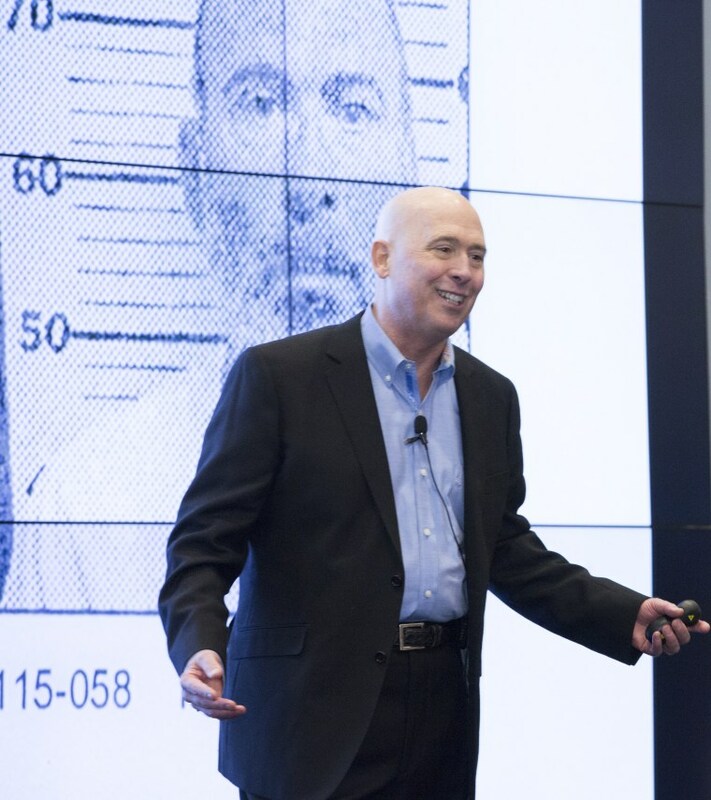 His key speech is titled “Solving the Ethics Enigma: Cracking the Code of Right and Wrong in the Real World.” This topic can be presented as a keynote or workshop. Kevin also has an inspirational keynote titled “From Adversity to Authenticity: An Ex-Con's Story of Redemption and Reinvention” that is an excellent opening or closing speech for a conference. You can take the next step by checking his availability. Just click on the button below. Someone will get back to you right away.